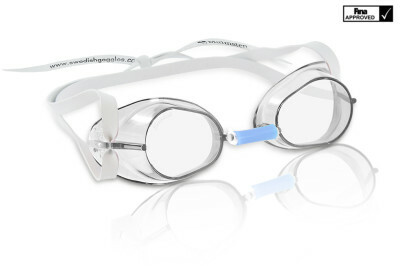 The Original Swedish Goggles have been among the most popular swim goggles for elite swimmers since the mid 70's, when they were first introduced. 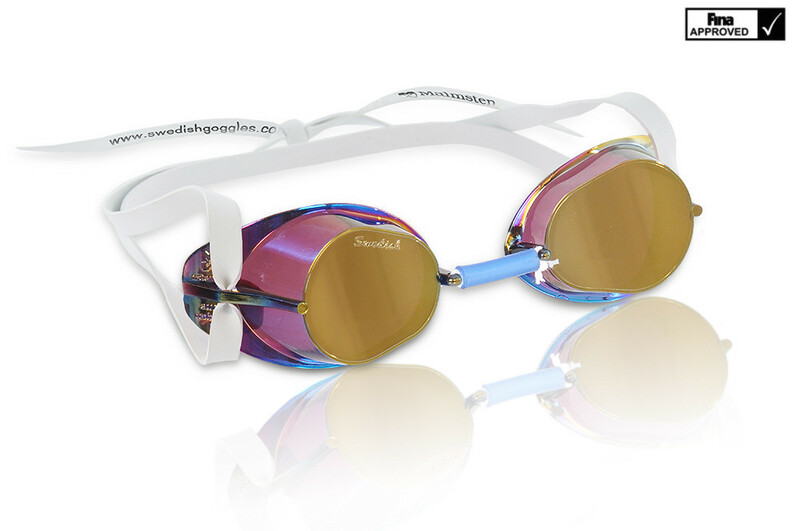 Custom built swim goggles for elite and experienced swimmers. 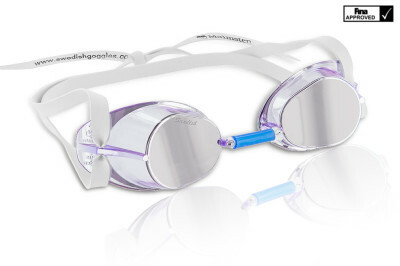 Swedish Goggles Metallic are available in three colors. 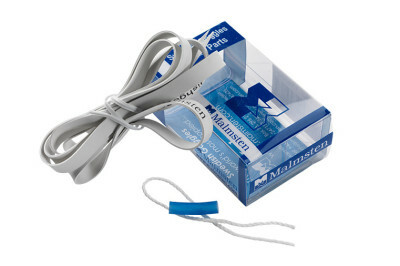 Comes unassembled - you make them into a perfect fit. 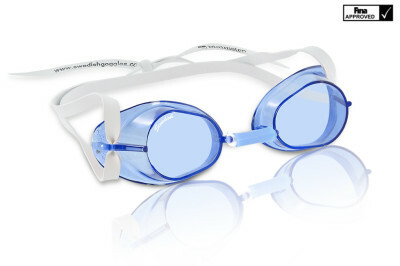 Please see all of our Swedish Goggles available to meet your needs.